As concerned citizens our motivation is born out of the heart of compassion…. fierce compassion. Gone, are the days of living according to tradition based myth, fanaticism and opinion about the mystery called “God”. It’s time for direct experience. It’s time for definitive knowledge and skillful application, otherwise known as right relationship. 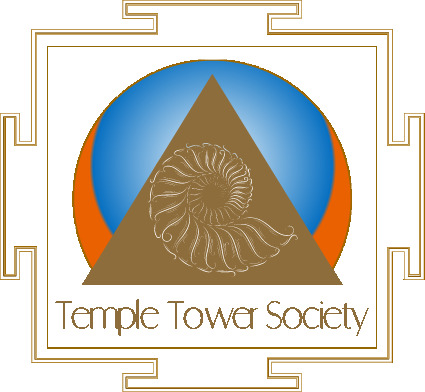 The Temple Tower is creating a new design, drafting a new master pattern. The solutions for today’s challenges won’t settle for anything less and you, are our muse. With your help, we intend to make sure that there is abundant life, liberty and joy in our world for many generations to come. We want to make Humanity great again for the first time! Love is a skill, practice makes perfect. We are instigators of higher intelligence. An art-science based spiritual society focused on increasing awareness of the universal laws and primary systems that shape our reality. We use any medium for any occassion, personal or professional, to help you create your chosen reality for the benefit of all.